Flowmetrics Inc. 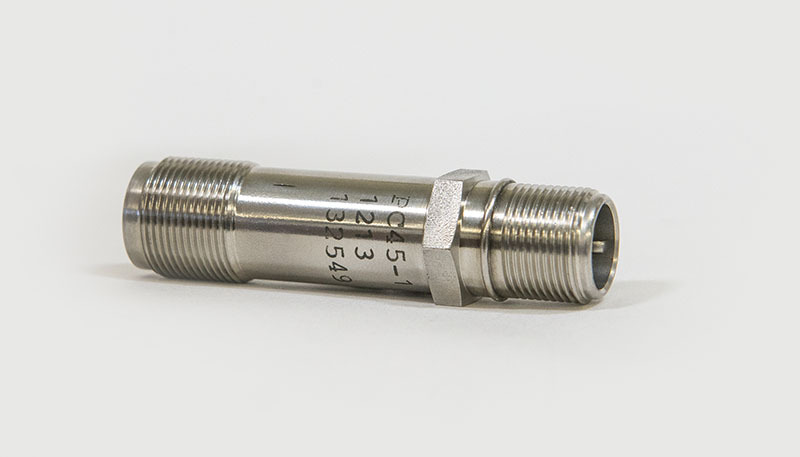 PREMIUM PICKUP SENSORS are well suited for harsh environments and will provide years of reliable service. Our pickups are hermetically sealed for resistance to moisture and other atmospheric contamination and can withstand repeated thermo cycling in temperatures ranging from -450°F to 450°F (850°F on high temp models). 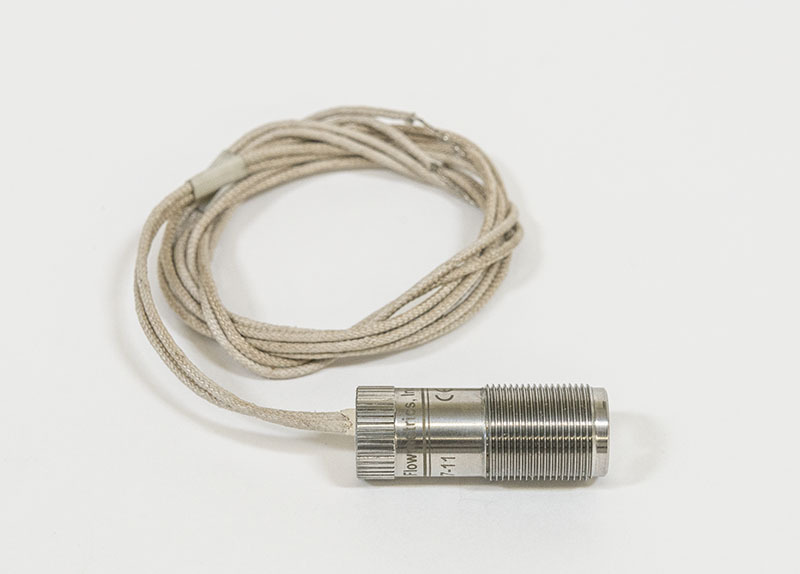 Magnetic Pickups are routinely used in cryogenics due to their ability to operate dependably at extremely low temperatures for long periods of time. Features like glass-sealed connectors, unique internal potting, and high quality magnets that resist demagnetization make these pickups the best choice for demanding environments. 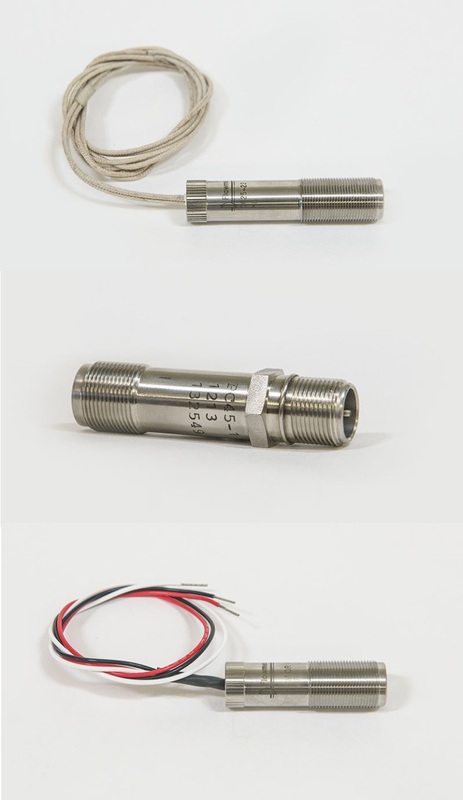 We offer pickups with varying temperature ranges, sensitivity, body size, style, and connector types to cost effectively meet all applications. Intrinsically Safe is an increasingly popular approach for a large number of customers. 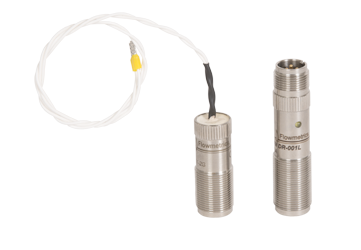 We are certified to manufacture intrinsically safe versions of almost any pickup we offer. Our intrinsically safe pickups are certified by CSA (with NRTLIC) and CENELEC for the most stringent hazardous locations. RF Pickups (Modulated Carrier) offer square wave output when used with the PA1001A pre-amplifier or other modulated carrier amplifier. RF pickups also offer low speed response, no drag and large air gaps. RF pickups have the ability to sense non ferrous metals like aluminum and stainless steel, in addition to ferrous metals. RF pickups are becoming increasingly popular in applications such as turbine flow metering were it is important to sense small, free spinning devices without including drag on the movement on the rotor. Standard versions of RF pickups have open fronts and are epoxy encapsulated. Models with closed fronts and hermetically sealed versions are also available. Digispec pickups offer digital output at low cost for interfacing directly with data acquisition systems. Almost all of our pickups offer a version with a built-in temperature probe and when coupled with one of our Flow Computers, offer mass flow output in addition to volume.